40mm Square edged laminate worktops are available with a wide choice of edge options from matching high pressure laminate [ HPL ] to 5mm solid aluminium. 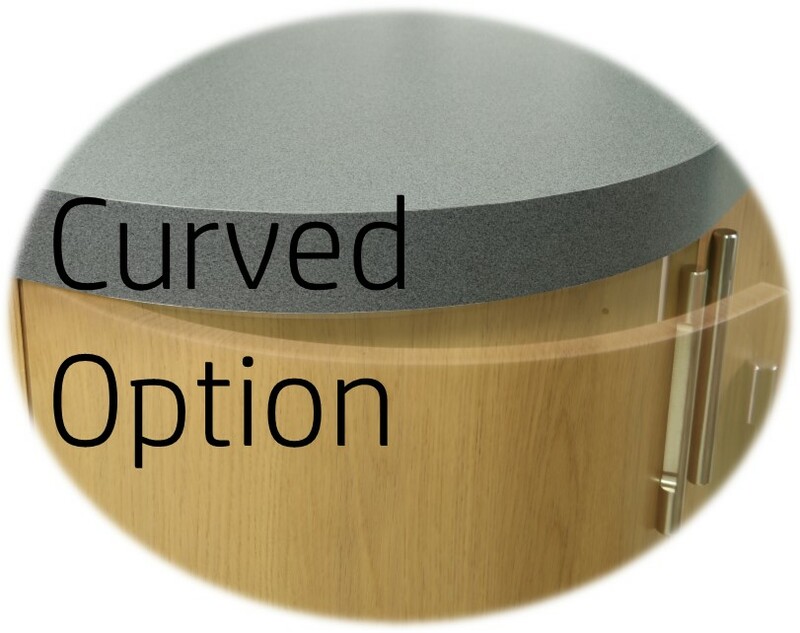 A cost effective solution if you have curved base units in your kitchen design. 40mm Square edged laminate worktops, with the exception of the solid aluminium, can be curved to match your kitchen units. Manufactured to match your curved unit – no off the shelf product can guarantee this as each kitchen manufacturer offers a different radius. A “one size fits all” does not work! 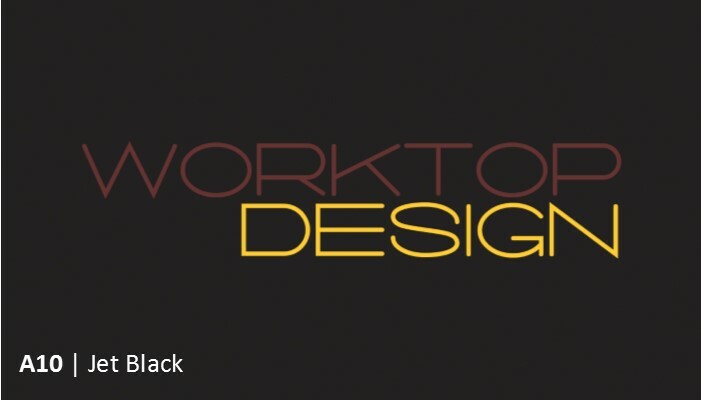 This option of 40mm Square edged laminate worktops is the most popular we offer & available in all 104 decors. Manufactured with a high pressure laminate decorative top face on a chipboard core and finished on the underside with a waterproof kraft paper. The front edge of the worktop is then laminated with the same high pressure laminate as the top face offering a true square edge. 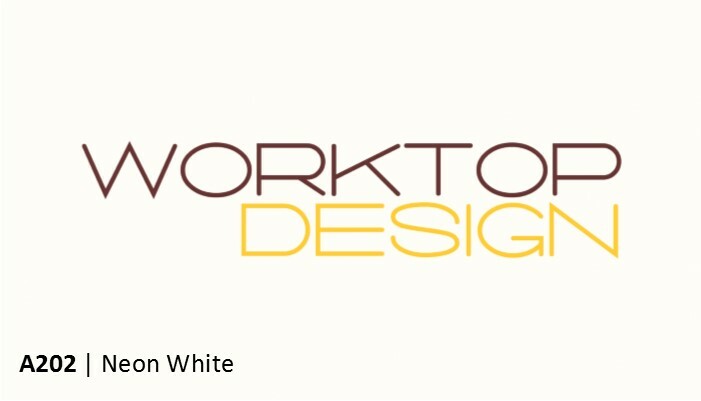 Available as full un-cut worktop blanks at 4050mm long and up to 1200mm wide or fully finished through our BespokeDesign service. Another true 40mm square edged laminate worktop with this option, however the edging material is made from 1.5mm thick polypropylene colour matched to the worktop with the actual decor design printed onto the face of the edging. As the edging is 1.5mm thick a very small radius is achieved when the edging is trimmed. PP edgings are available in 88 matching decors. The 3D PP edgings offer the option of a contrasting edge to the worktop such as stainless steel effect which creates a contemporary designer look to the kitchen. The edging is 1.5mm thick and can be applied to any of the 104 decors of laminate worktops for you to let your imagination run wild and create a combination unique to your home. 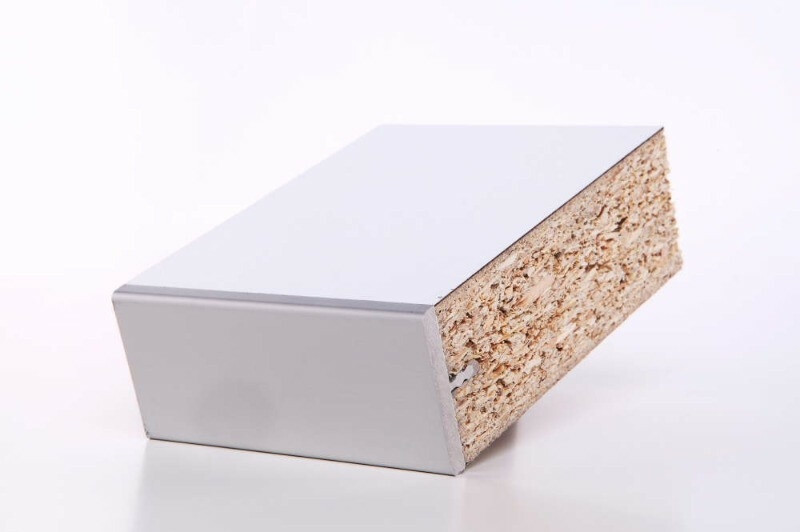 A 5mm solid aluminium worktop edging available for all 40mm laminate worktops. Curved ends are not possible however angled ends can be achieved as the edging would be cut and mitred to the angle. 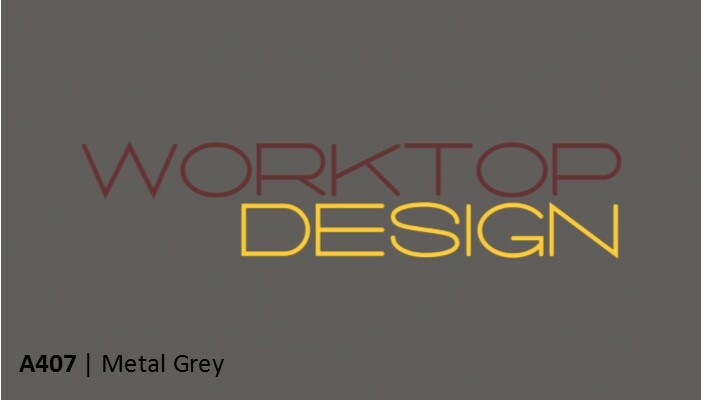 The solid aluminium edged worktop collection is only available through the BespokeDesign service and not available as un-cut worktop blanks. 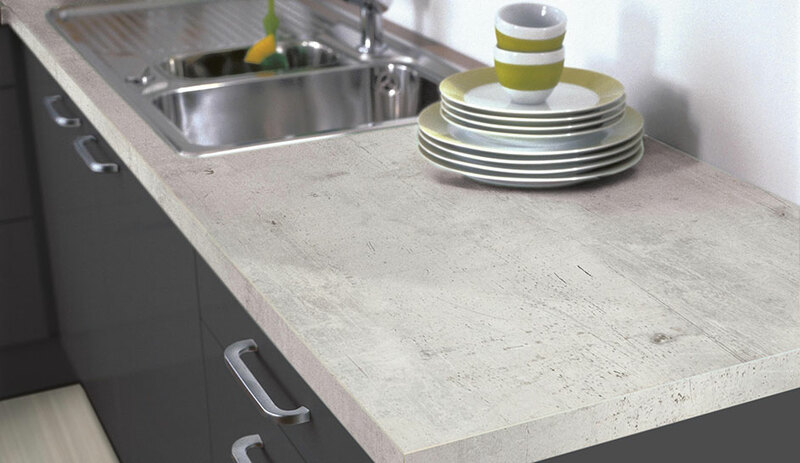 This stunning collection of 40mm worktops in 3 plain matt colours. All available with matching PP edging creates the effect of a solid piece of worktop. Robust, Warm & Velvety, daily wear & tear will not harm this surface. The normal DIN EN 438 specification prescribes a scratch-resistance of ≥ 2N. 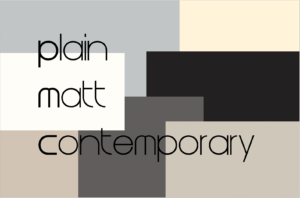 The Plain & Matt collection has a surface finish featuring a scratch resistance of up to 6N, hence offering a superior resistance than the norm.